Did the price tag deter you? Mine was expensive compared to other brands, but from what it sounds like, you get what you pay for. I've only shot mine a few times so far, and not even at a real target-yet anyways. Anyway, I believe you're up to post a pic? Not that into the .22LR to spend money on higher quality. 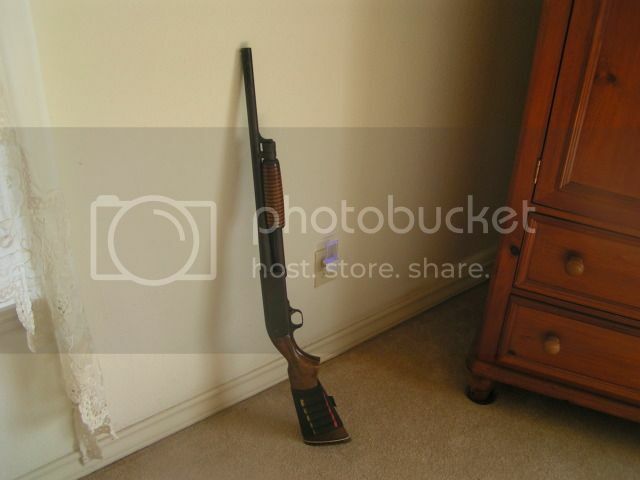 Before the Remington my only .22lr was the Henry survival rifle and that thing had such good accuracy that anything else I bought would have been an improvement. Frederick William III of Prussia - The Napoleonic Wars Campaign. I'll post another one that's a little harder as soon as I find the picture. 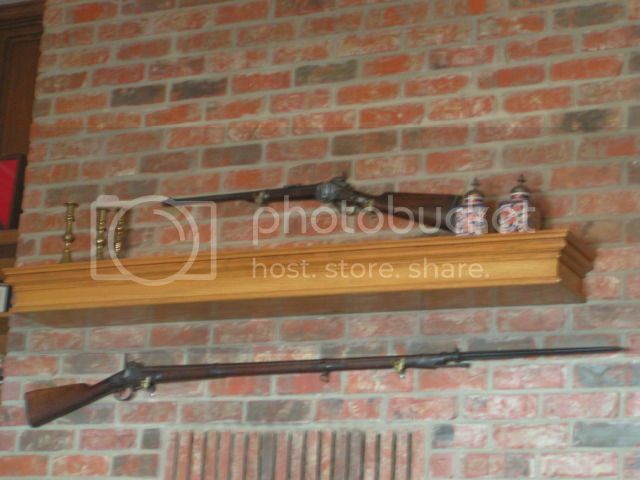 Name the bottom Musket, I am sorry I don't have a Close Up Picture, because it would give it away. Best I can do, this thing is long! 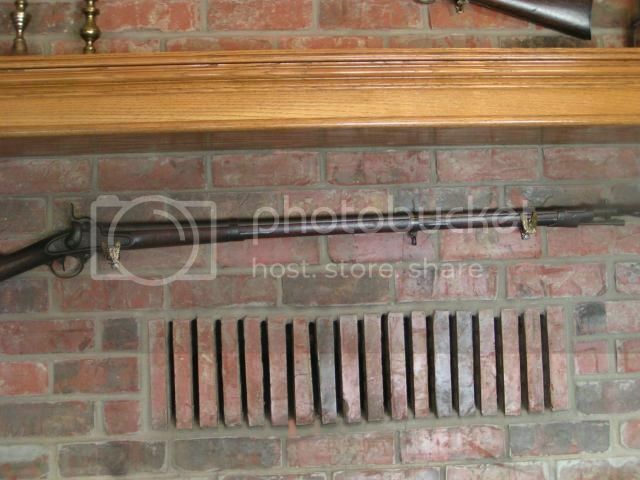 No I am afraid not, it's a Civil War Percussion Musket. 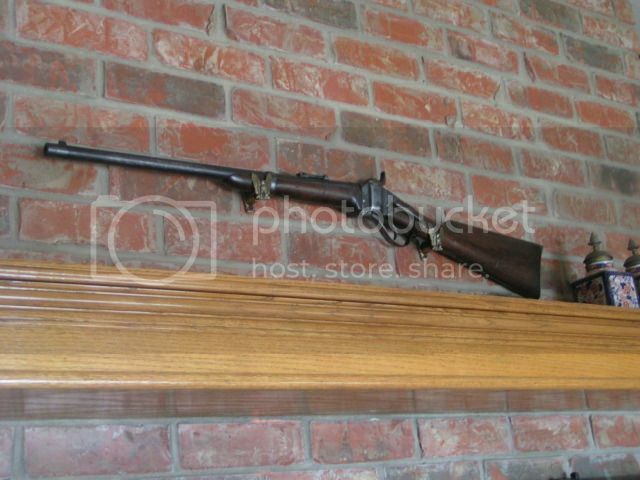 It's a Model 1842 Harpers Ferry Musket, it was the first model produced by the national Arsenals with interchangeable (machine made) parts, .69 Cal. smoothbore. Last edited by Trung Si; 25 Jan 14, 18:19. What Model Weapon is this?